It’s been revealed that there was quite a battle in terms of who West Bromwich Albion we’re going to take as their left-back in the summer. The position has been a problem at the Hawthorns but boss Tony Pulis and the board wanted to get this one right. In the end it all is understood to have boiled down to two candidates which were Charlie Taylor, who at the time was playing for Leeds United and Kieran Gibbs, who was at Arsenal. West Bromwich Albion manager Tony Pulis is convinced that the Baggies sealed a bargain by recruiting Kieran Gibbs from Arsenal. The north London giants were forced to cut down their £15m asking price in the dying stages of the transfer window due to the reduced competition for the left-back. Arsenal had rejected a bid of around £10m from the Baggies earlier on in the transfer window, but they eventually had to settle for half of that sum as the market dried up. Gibbs had initially agreed to join Watford in a deal £5m plus £2m in add-ons, but the Baggies were quick to pounce with a similar offer for his services. Watford appeared to be edging closer towards signing Arsenal defender Kieran Gibbs, according to latest transfer rumours. The two clubs have reportedly agreed a £ 5 million deal for the England international, who has failed to get regular first-team football in the Arsenal setup. 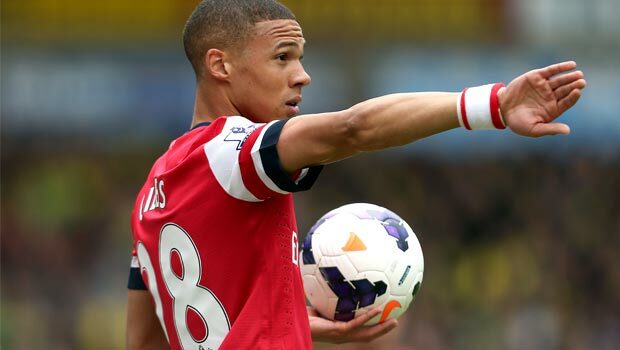 Gibbs was seen as the natural replacement for Ashley Cole wants Gael Clichy left the club, but it appears that manager Arsene Wenger is ready to let the player leave in search of regular first-team football. Gibbs has not featured for Arsenal this season as the gunners have largely resorted to using Nacho Monreal in this position. 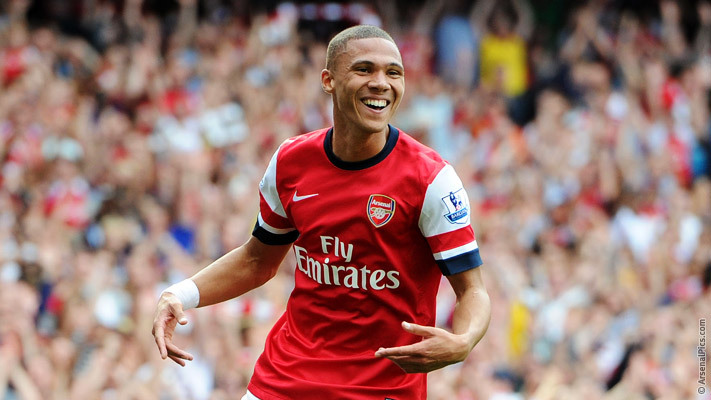 Kieran Gibbs made 11 appearances for Arsenal during the 2016-17 Premier League season. 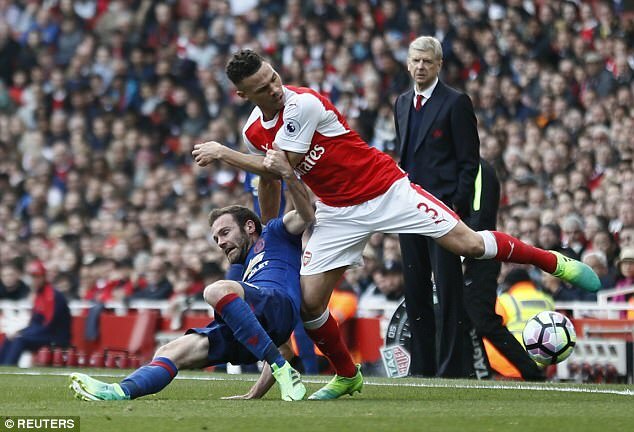 His career in the English club has been a forgettable one as the English defender never truly managed to make an impact at the Emirates Stadium despite being a player of Arsenal since the season of 2006-07. For the majority of Kieran Gibbs´ playing career as an Arsenal player, he has mostly had to settle with a spot on the sidelines. On June 6 of 2017, Arsenal completed their 1st summer signing of 2017 by securing the services of the 20 year old Bosnian left-back SeadKolasinac and this is bad news for Kieran Gibbs as his influence at the Emirates Stadium will probably be diminished further than it already is. Arsenal full-back Kieran Gibbs could get a fresh challenge to revive his Premier League with both West Bromwich Albion and Newcastle United keen on his signature. The England international earned just eight starts during the recently concluded league campaign with Nacho Monreal being the preferred option on the left side of the backline. Arsene Wenger did opt for a change to the 3-4-2-1 formation later on in the season, but this still didn’t help Gibbs as his continuous injury problems led to Alex Oxlade-Chamberlain filling up at left wing-back in the FA Cup final against Chelsea. According to The Mirror, the Gunners graduate could earn a new lease of life in England with Tony Pulis keen on luring the full-back to the Hawthorns.